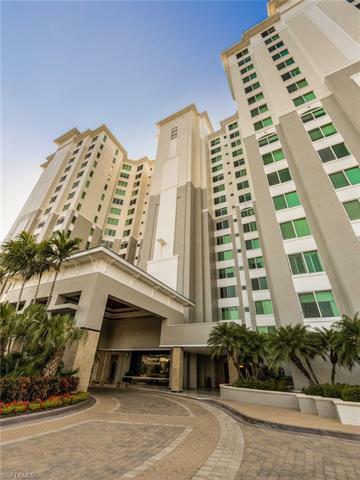 This beautiful unit has been meticulously cared for and has great rental history. The lanai is private, southwest facing and has views of the lake. New Washer/ Dryer, new appliances. This home has been tastefully decorated, is super clean, comfortable and well amenitized. New owners will benefit from the brand new CLUB AT THE DUNES manged by TROON.